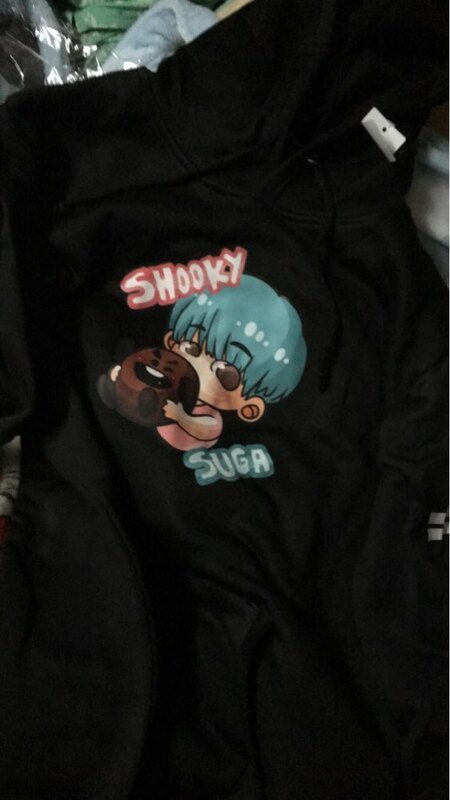 Buy our BTS Lovely Fashion Hoodies. 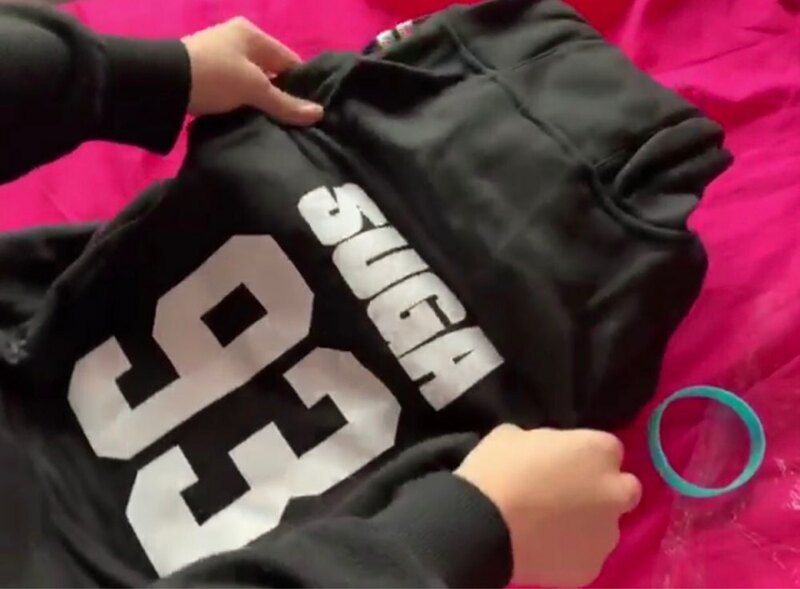 With these hoodies, you will feel a connection with BTS. Our hoodies are brand new, stylish, really beautiful. Pick between our 28 various styles of hoodies. Each hoodie is unique same as you are. 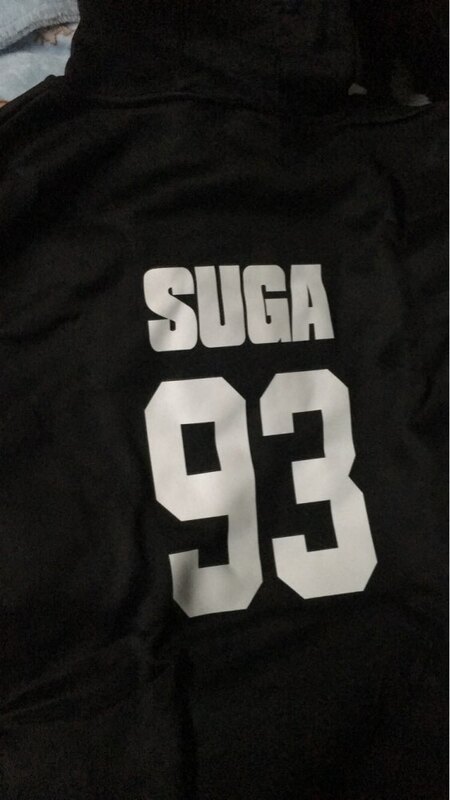 Available all BTS members letter print hoodies. 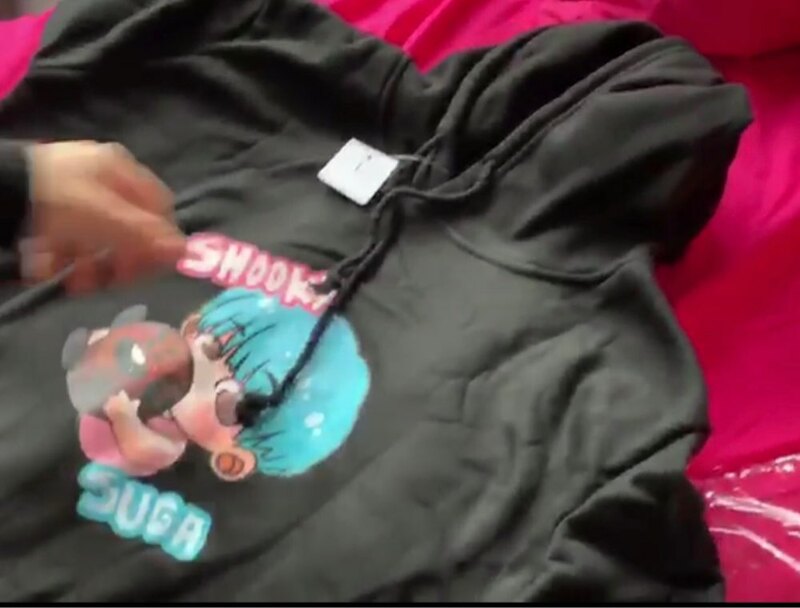 Pick between J-Hope hoodie, Jimin hoodie, Jin hoodie, Jung Kook hoodie, Rap Monster hoodie, Suga hoodie, V Hoodie hoodie. Perfect. It took longer to arrive, but it’s understandable since it was during the holidays. The hoody looks exactly the same as description. My niece is happy and loves the gifts as well. Thank you and I definitely recommend this store. This hoodie size xs is just right for my daughter (7). Previously i ordered a size L because Asian clothing is of ten too small for us Dutch people...but this L size was way too large Fabric is soft and print stays on after i washed (the other hoodie) once. Very nice hoodie...exactly as described. 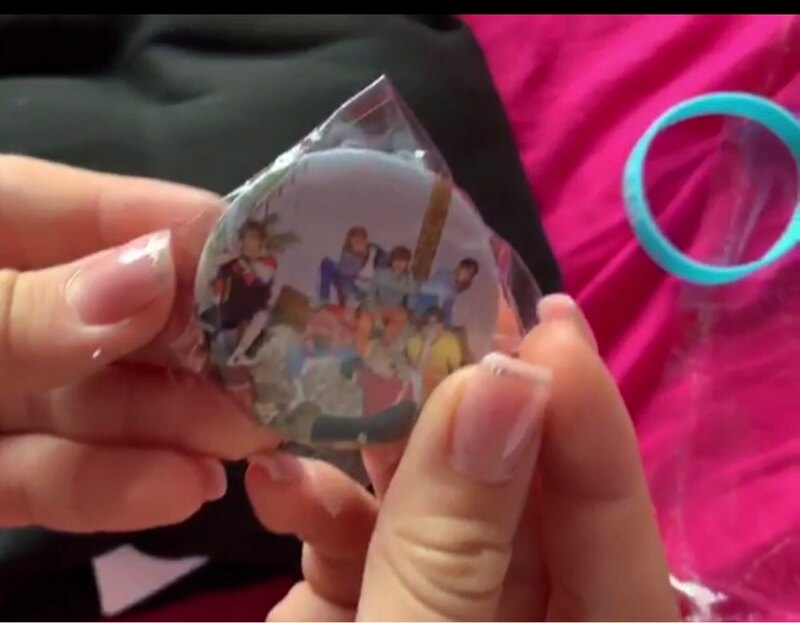 They arrived very fast too. Would definitely buy from this store again. Thanks! 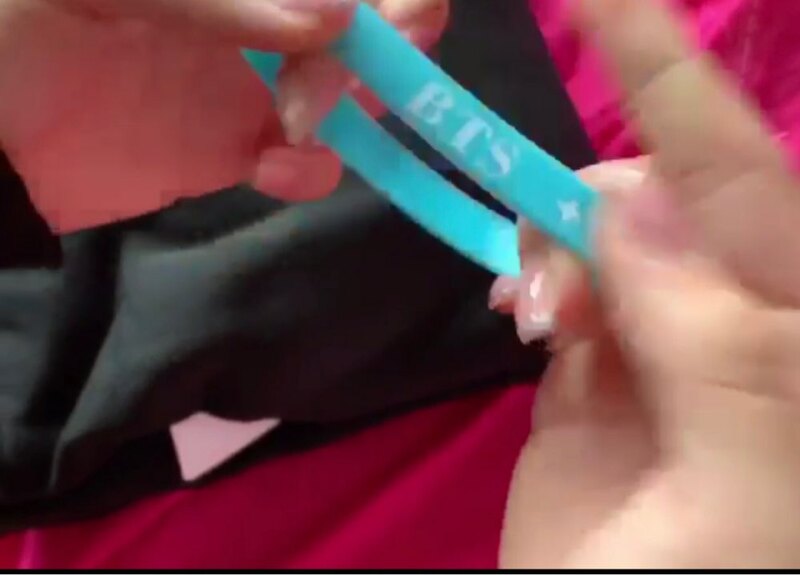 Very good transaction. Very fast delivery, great product. I am very satisfied. I will order again. Shipping and delivery was timely...went beyond expectation!